Paradigm® Blog | News & Updates: The First Review of the Paradigm Prestige 85F by Secrets of Home Theater is a Home Run! The First Review of the Paradigm Prestige 85F by Secrets of Home Theater is a Home Run! The first review of the Paradigm Prestige 85F from Secrets of Home Theater & High Fidelity is a home run! Click here! 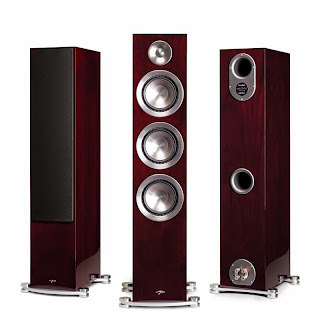 to read the full review of the Paradigm Prestige 85F. Click here! to learn more about Paradigm's Prestige Series.